A farmer’s daughter from country Australia, Rachel Pedretti was passionate about helping others and saving lives. Pursuing her dreams, she studied nursing at University and left her hometown to work as an intensive care nurse. 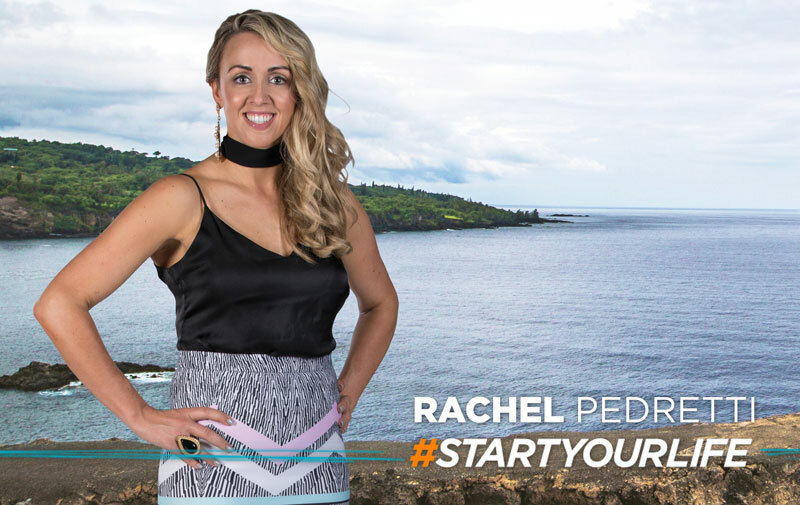 Although living out her dream of helping others become healthy, Rachel’s own health had taken a backseat. Long, tiring shifts at the hospital led her to rely on coffee and sugar and the end of a shift was often celebrated with a slice of cake.